The staff at Cuttin’ Up Salon & Spa have been expertly trained to help you select the best products for your lifestyle. We carry a large selection of professional, high quality products to fit your needs. Aquage haircare and styling innovations bring you the best of sea and science – combining the highest quality, professional grade ingredients with today’s most advanced haircare technology. The healing benefits of our exclusive Algaeplex® sea botanicals in each Aquage product nurture, hydrate, strengthen and protect your hair… beautifully. Here at Cuttin’ Up Salon we want to help you make the most with the hair you have, and Nioxin helps us do that. Our stylists will talk with you to determine your needs and recommend a tailored solution. Novalash’s Platinum Bond glue is the strongest and most flexible permanant eyelash glue on the market. We also carry Novalash’s more sensitive , fume-free formula. With Novalash’s glue, the extension that is attached to your eyelash will stay until the lash naturally falls out. RevitaLash® ADVANCED is designed to both beautify and nourish the eyelashes. RevitaLash® ADVANCED is non-allergenic yet still very effective. Recent studies have shown that Revitalash users have seen an improvement in their eyelashes in just 3 weeks. 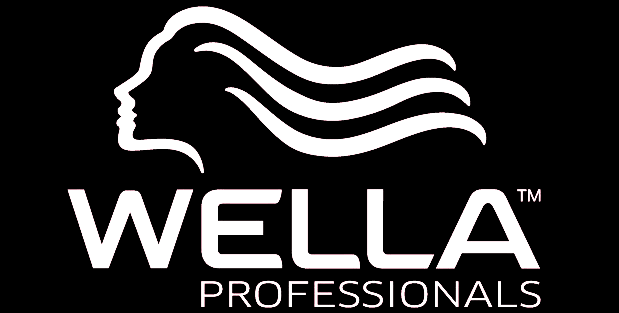 We use Wella’s color lines – ColorTouch and Koleston Perfect – Wella International is an innovative leader in European hair color. They have the newest technology and always are a step ahead of the rest! Beautiful, predictible results! We cary babyliss pro nano titanium and mini nano titanium flat irons which are, in our opinion, the very best! Beauty with a conscience is a guiding principle for Bodyography. With this in mind, Bodyography products use minimal packaging that is recyclable, and no animals have ever been used to test Bodyography products – we think they look fabulous just as they are.Bodyography cosmetics are manufactured exclusively in the United States using formulas that are unique in the industry. By working closely with our lab and a select group of top makeup artists, we are able to develop innovative cosmetic products that also represent exceptional value. 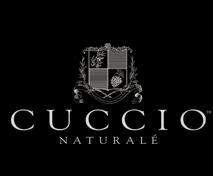 “Cuccio Naturalé” was the first natural nail, hand and foot care treatment product line available. Created from Mr. Anthony Cuccio’s personal experience, his Italian background and visits to Italy, he developed products that enhance and beautify clients worldwide. Pharmagel products include pharmaceutical grade ingredients which is a rarity in cosmetic products. The use of pharmaceutical grade ingredients result in almost immediate effects and are long lasting. 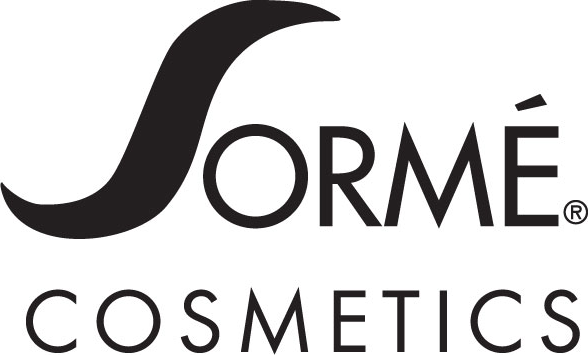 Sorme Cosmetics are developed by the Sorme artistic team for use by professional makeup artists and their discriminating clientele. Every Sorme product both enhances your beauty and helps improve your skin. Nourishing botanicals, antioxidants, natural minerals, revitalizing vitamins, and advanced technology ingredients including alpha hydroxy acids and pentapeptides help protect skin from environmental damage and keep it youthful and radiant. Fragrance-free, hypoallogenic formulas benefit all skin types. 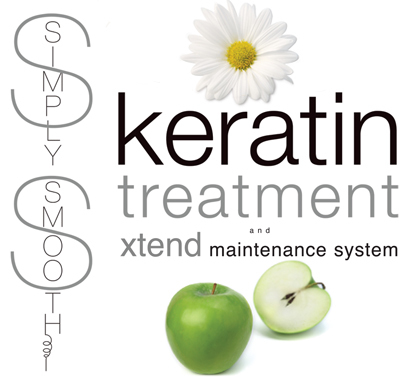 Simply Smooth Keratin is a unique blend of keratin from human hair (which is more compatible with our own hair) along with botanical keratin (which is found in the stems of seaweed and other plants). This combination works gently with your hair to allow it to move naturally, and makes your hair easier to control and style with out frizz and puffiness caused by humidity.